Tristan Foster is a writer from Sydney, Australia. His short story collection Letter to the Author of the Letter to the Father is published by Transmission Press. He is co-editor-in-chief of 3:AM Magazine. He blogs at No Follow and tweets @tristanfoster. 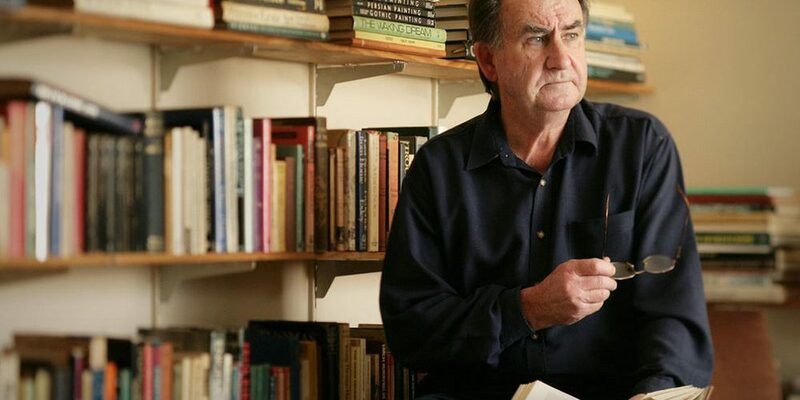 Tristan Foster reviews Gerald Murnane’s Border Districts.